Simply Laser - Simply Laser Has Moved! We're excited to announce that our clinic has moved to a new location in the Brisbane CBD. 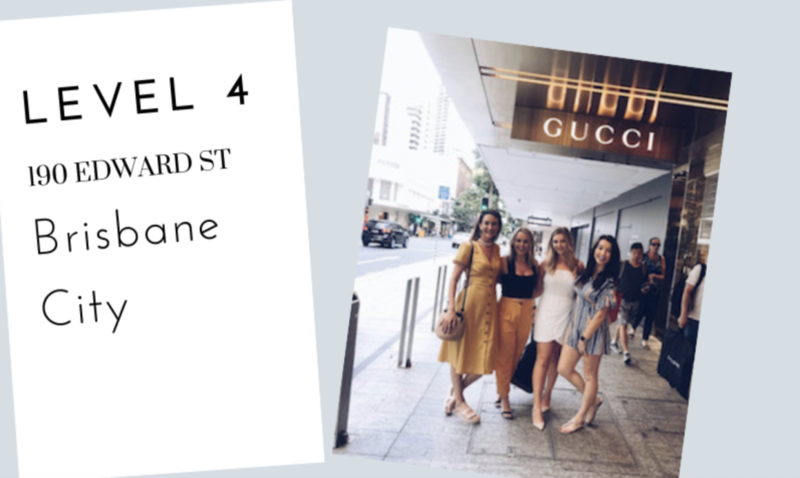 Find our brand new, larger clinic in the Gucci building, on Level 4 at 190 Edward Street, Brisbane. To celebrate our move, we're launching new services and packages designed specially for you.